Junior “Wawel’ Group was established in August 2012. It caters for all children from 4 years of age. It was formed to meet the growing need of the second, third and fourth generation of Poles in the Illawarra. We now have the children, grandchildren and great grandchildren of Poles have the opportunity to learn their cultural heritage through song and dance. 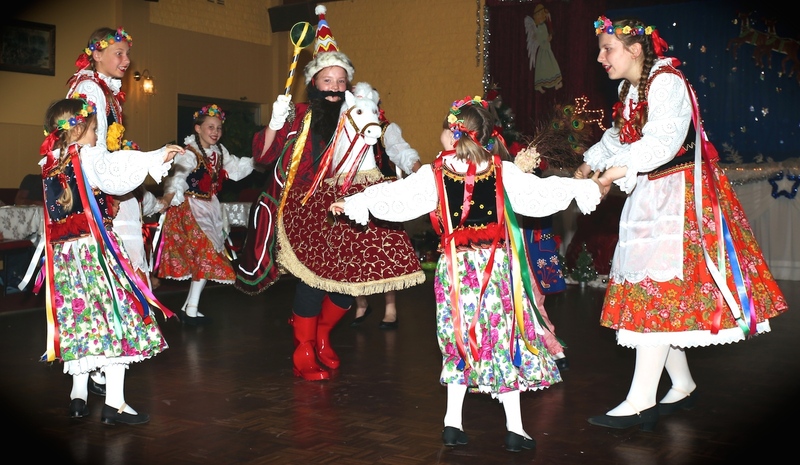 The junior “Wawel” group performs regularly at all major events held at the Polish Centre in Wollongong. It also supports local cultural events, such as the” Kultural Karnaval” organised by St. Marys ‘Star of the Sea’ College. 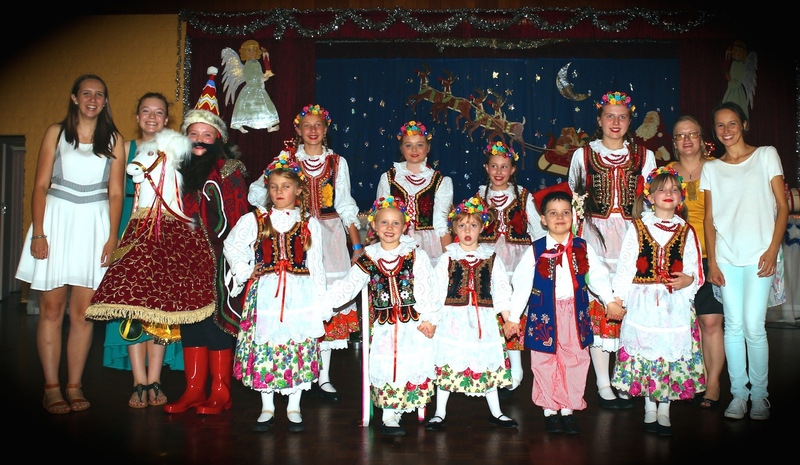 All the costumes of the junior “Wawel’ Group have been hand sewn by members of the Polish Association. As the repertoire expands, dancing props are made and traditional Polish costumes are added to ensure the authenticity of the dances performed. The teachers are Joanna Laba and Stefanie Kusters, both teachers are second and third generation of Polish descendents, each having over 10 years classical ballet (Royal Academy of Dance exams) and national dance experience as well. The group meets every Friday 7pm during school term.